Wordpos (github, MIT license) is a node.js library and npm module build on top of natural’s WordNet module. While natural.WordNet lets one lookup() a word in the WordNet database, I needed a simple way to pick all adjectives from a small corpus. WordNet data files are split into the four principal parts-of-speech: nouns, verbs, adverbs, adjectives. The lookup() methods naturally looks in all four files for the definition. If we’re just looking for adjectives, this can be a bit inefficient. Certain stopwords and duplicates are removed before the lookup. result.rest are the words not found in the dictionary. This will also install WNdb module containing the WordNet files (about 10 MB compressed). Google are idiotic for offering upwards of $5B for Groupon. Methinks Groupon will go the way of MySpace in not too distant a future. Other players and more compelling offerings will take its place, just as Facebook & Twitter did for social networking. Instead, Google should pay IBM a cool $1/2 B for the science and technology behind Watson. Then spend another $500M adapting and scaling it for general use to augment their search technology and bringing it up-to-speed from the last decade! Really I don’t care to get 100,000 search hits anymore. I’m only interested in an answer or at most 4-5 compelling answers in most cases. - It's my stage name. - Are you an actor? - No, I'm a programmer. And the web is my stage. 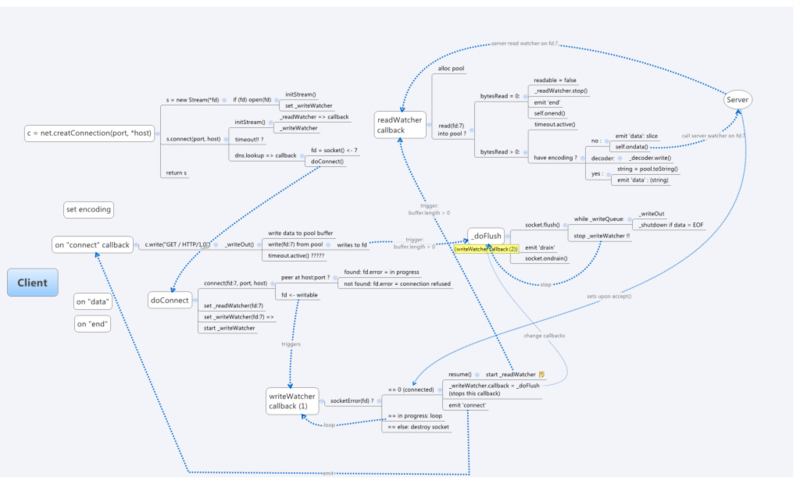 Quick demonstration of enabling sounds effects using HTML5 <audio> tag. 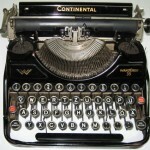 Click the bookmarklet below to enable old-style typewriter sounds effects on this page. Drag it to the browser toolbar to enable on any web page. Volume control will show on top right corner of screen. Tested on FF3.6, Chrome 4, Safari 4. Probably works on Opera, iPad/iPhone browsers as well. Not IE8, but maybe IE9! See test area. View taptapSfx.js source at github. Remember the thumb keyboard concept for the iPad introduced earlier? Well, here’s a real live working demo. This demo works best on latest Safari or Chrome (although Firefox is workable too). It’ll be best to try it on an actual iPad when it ships, which shouldn’t be too long now. There is also a bookmarklet to enable the Thumboard on any website. Try the ‘rotate’ button to simulate rotating on the iPad. This will load the necessary JS/CSS/HTML files and fire up the thumboard. 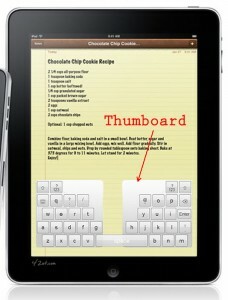 Who knows, now that there seems to be Dvorak keyboard support for the iPad, why not a Thumboard!? NOTE: This code is provided purely for demonstration purposes and may not live long. Commercial use without express permission prohibited!